Mold leader pins are an integral component of the injection molding process. They are responsible for proper plate alignment between the cavity and core mold halves. 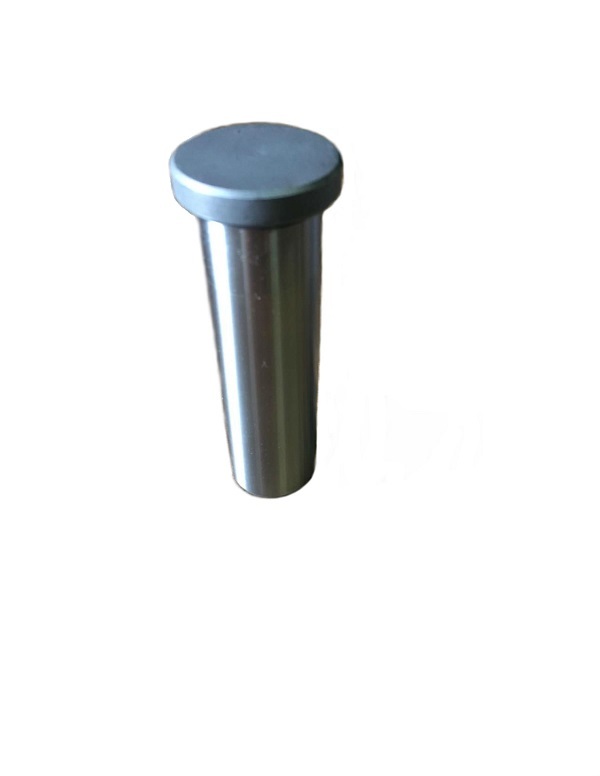 Our mold leader pins are of groove-less design for optimum alignment and reliability when compared to grooved models. The model shown here (MLP947) is manufactured from the highest quality steel and features a nickel-chromium finish for added corrosion resistance. With our wide variety of diameter and length options, JBF National has all of your mold leader pin needs covered.